The Industries best Self-Watering solution NB-V2 HYDROPONIC INSERTS - Fits inside your existing planter. 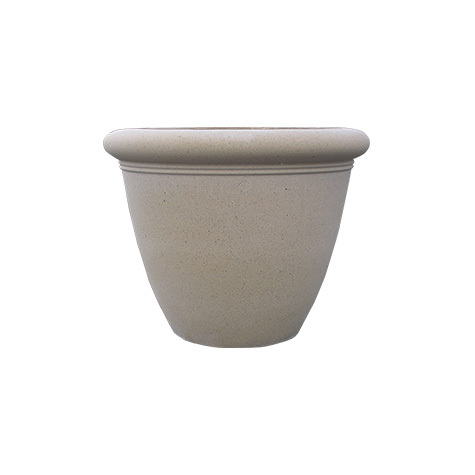 Exquisite reconconstituted stone planters in not only style and design but crafted to function beautifully as well. Dry cast stone has been around for centuries and has proven to be quality, durable and attractive. 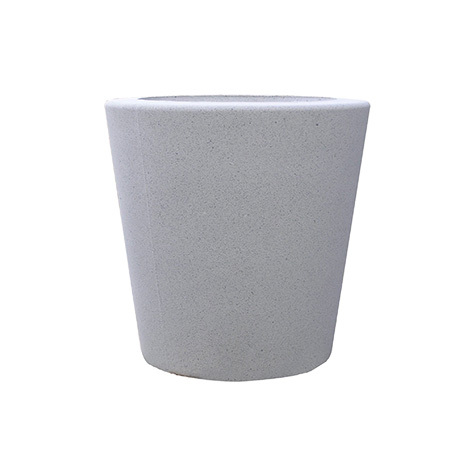 These planters require special shipping, call for quote.